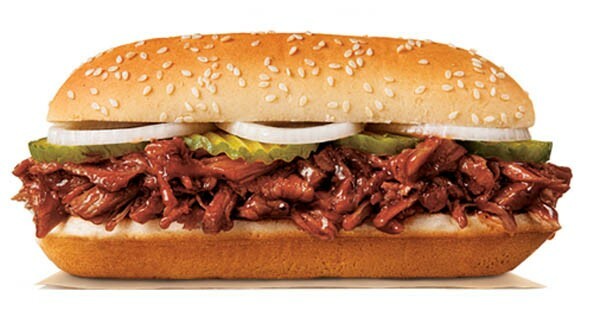 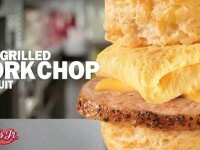 Burger King has added a new sandwich to their 2 for $5 large sandwich menu called the Extra Long Pulled Pork Sandwich. 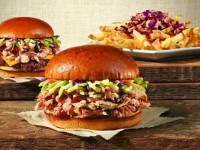 The new sandwich has pulled pork mixed in a barbecue sauce with onions and pickles all on a toasted hoagie. 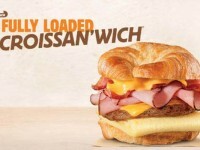 Along with this new sandwich in the 2 for $5 mix and match deal, you can also get Burger King’s Big King, Original Chicken Sandwich, and the Big Fish Sandwich.